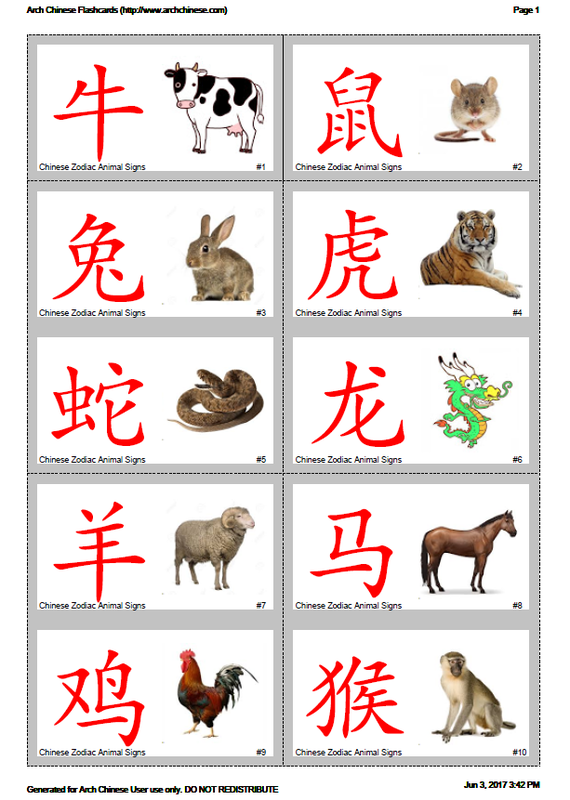 Generate Chinese character flashcards with images, Pinyin, English definitions, radical and character component details. Click the Customize button to view and edit the definition and Pinyin of the characters as needed. Click the image icon to upload or look up an image for each Chinese character. Click the Save button to save the list, include the customized definitions and Pinyin, for future use. 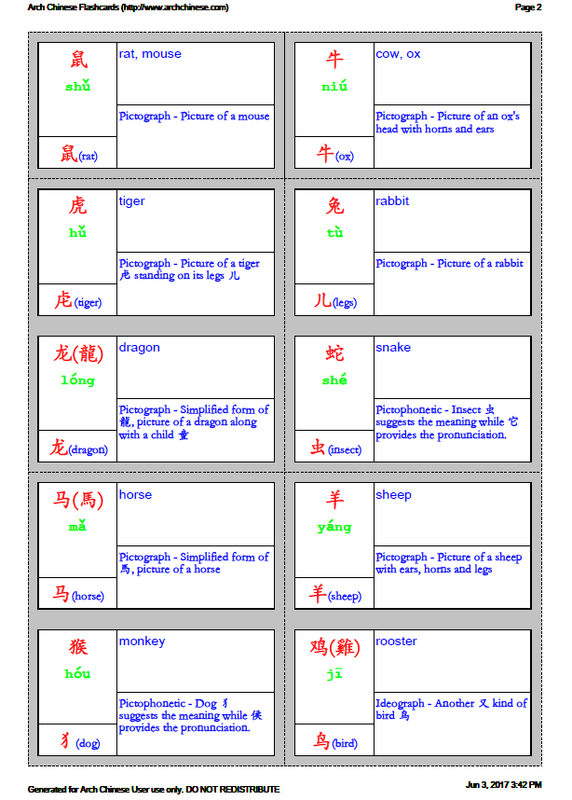 Optionally, enter the title of the new worksheet, such as Chinese Lesson 1. The title will be shown at the top of the generated flashcard PDF. The title is required to save the list to the server for future use. Optionally, change the default flashcard settings. To show images on the flashcards, make sure you select image or Chinese and image as the front side content. Click the Print button to generate the flashcards. The generated PDF will be shown in a separate browser window. Instead of entering the characters into the character box, you can also generate Chinese character flashcards by loading a character list from your Saved Vocab Lists or find one from the vocab lists shared by the Chinese teaching and learning community. The chinese characters from the list will be copied into the character box and the definitions and Pinyin will be populated for you.